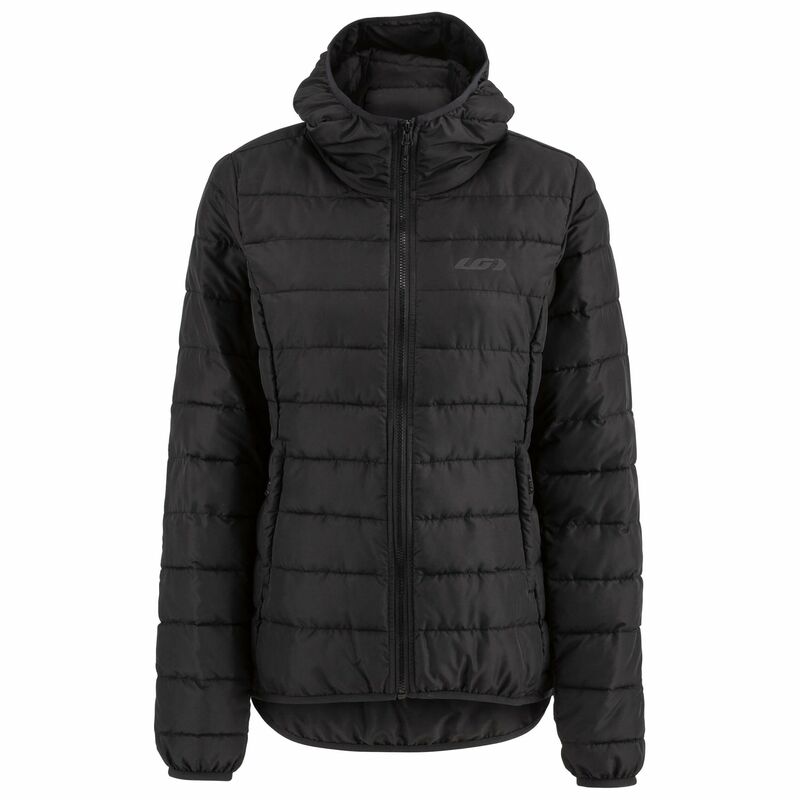 The Women's Aeon Jacket a great transitional piece that you can use for any occasion. 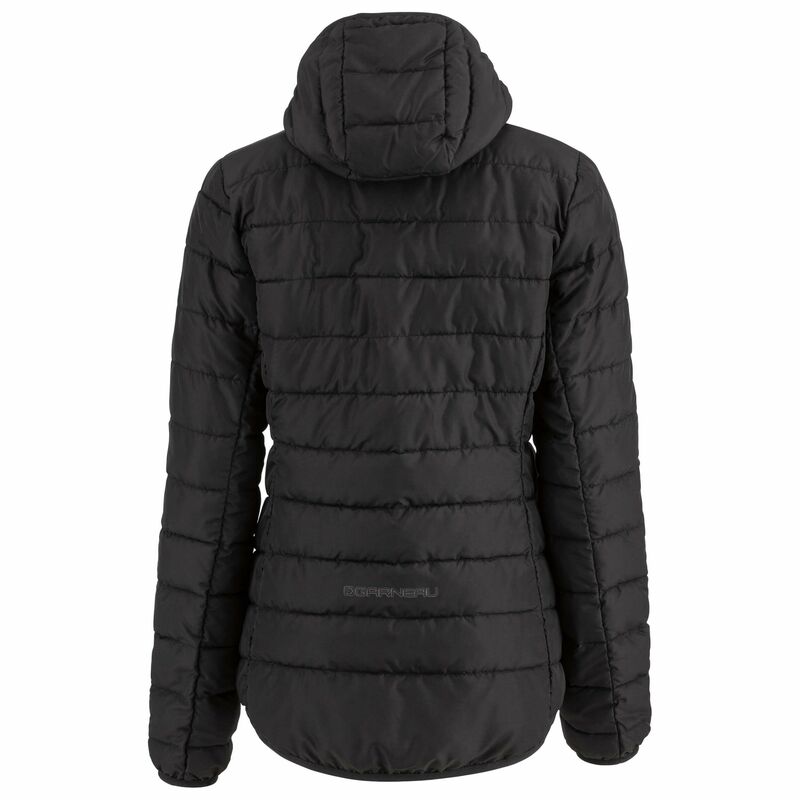 Soft, comfortable, lightweight and extremely warm, it's packed with 160 g synthetic down material that stays warm if it gets wet, dries fast, and is loaded with all kinds of other features. It's even packable so you can throw it in your backpack if you're not using it! Isn't it wonderful when you find that perfect jacket that just works for everything? Well, if you haven't found it yet, the Women's Aeon is the one for you. It's a great transitional piece that you can use no matter what the occasion. It brings a great balance of warmth to your body without overheating, and will cover you during winter activities outside in the elements as well as your everyday life. It's soft, comfortable, lightweight, and extremely warm! It's packed with synthetic down material that stays warm if it gets wet and dries fast, and is loaded with all kinds of other features. It's even packable so you can throw it in your backpack if you're not using it! Grab an Aeon Jacket today. You won't be sorry!